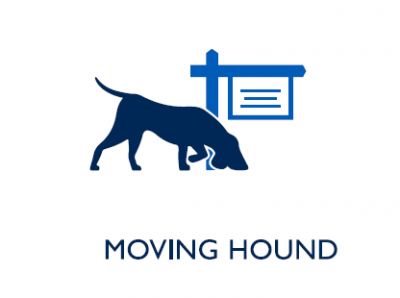 Bird Dog was started to allow advertisers to reach “actual” targeted consumers. The service eliminates the automated “bots” that inflate the number of delivered ads. It also eliminates the false of personas of prospective customers.  Bird Dog is a true 1 to 1 digital marketing system. 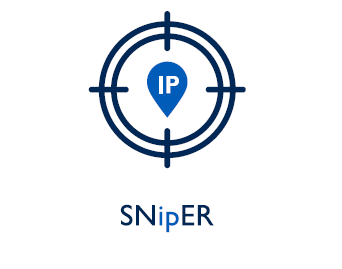 Real targets matched up with their IP address, physical home address, or mobile ID to deliver targeted ads to consumers. Non-human traffic and fraud cut deeps swaths into almost all digital ad campaigns. Our technology can guarantee over 90% accuracy that your digital advertising is reaching a real person. 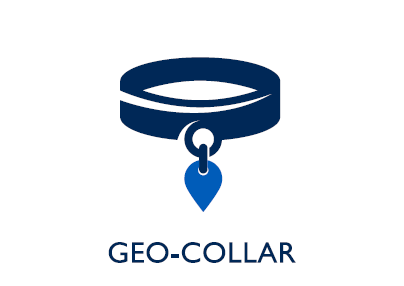 Geo-Collar targets popular venues like trade shows, conventions, hotels, campuses, military bases, and airports. 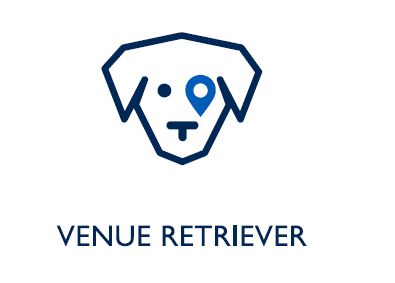 Venue Retriever captures mobile phones’ device IDs at events you can target. 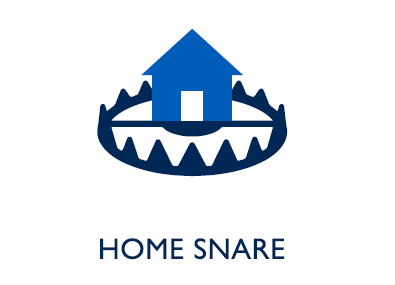 Home Snare matches IP addresses to physical addresses. Send direct mail to individuals who perform desired actions on your website. Ads are delivered to a targeted home router or mobile id. On average our technology has been shown to provide a lift of 30% or greater to a campaign’s success. 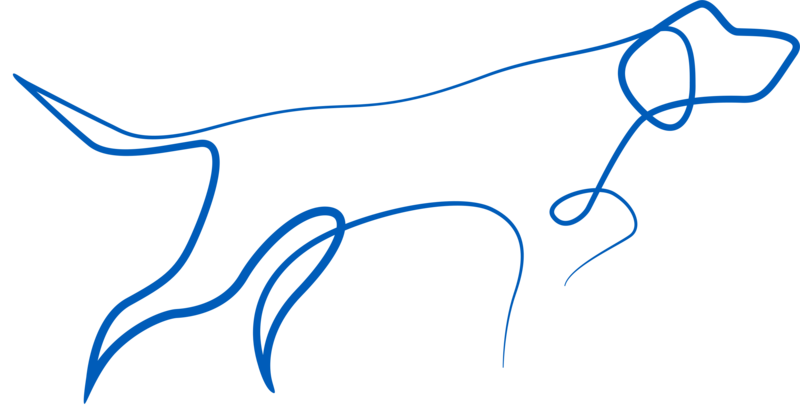 Many campaigns see over a 2000% increase on their ROA (Return on Advertising spend). These can be done by geography, databases, or a physical/digital visit by an individual.